This is a slightly modified version of a masterpiece painted by the hand of my Nana, Mildred Louise Atnip-Howard, born on April 6, 1929. By age ten, her mother had died and her father dropped her and five younger siblings off at Boles Home Orphanage in Quinlan, Texas. There she sat for days on the front stoop, waiting for him to return . . . but he never did. She was left to figure out how to live life as an orphan, while simultaneously being a mother-figure to her younger siblings. Mildred grew to be a pillar in the Boles Home community. Admired by her peers for her faith, beauty, strength, gentle nature, and integrity, she graduated high school, attended college, and then went on to have a family of her own. 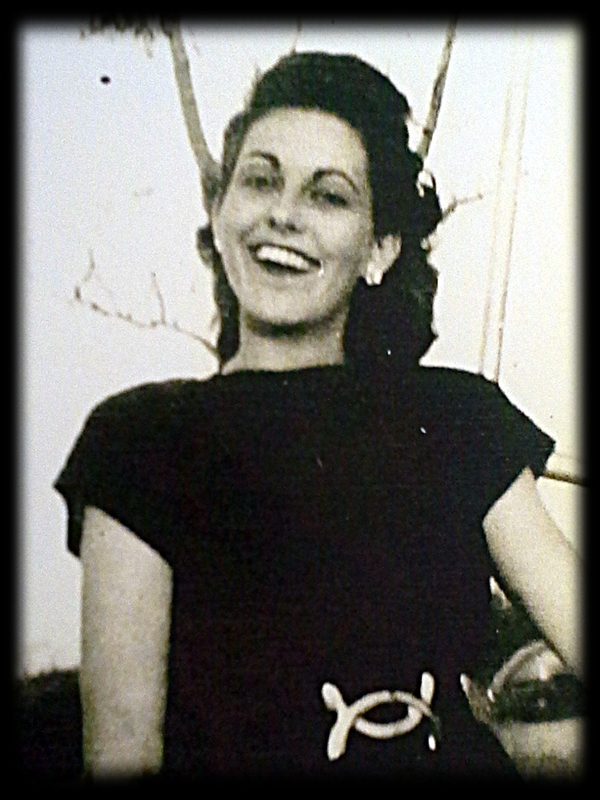 After raising seven children, she and her husband, my Papa, went back to Boles Home, where they spent five years fostering over one hundred-twenty girls. She was the mother figure and positive role model many of them never had. She was truly a remarkable woman. I can only hope that my story—and the use of her masterpiece as its cover—can honor her life; her true magnum opus. 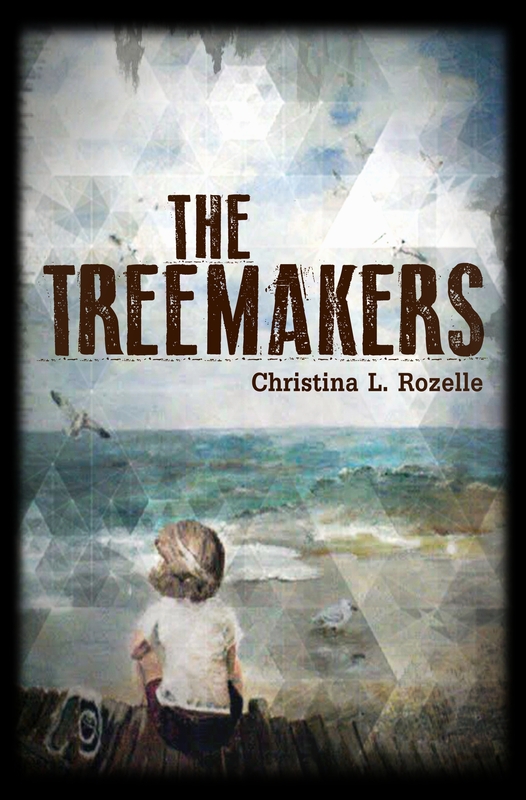 Many of the aforementioned themes are represented in my upcoming novel, “The Treemakers.” Though it is a Dystopian/Scifi and a story of its own (Joy is not modeled after my Nana), the search for the spark in the dark is there, as well as the discovery of it in the most unlikely place, and in the most magical, unexpected ways. I really hope you enjoy it. What if death was the only way? In this bleak dystopian future, the Earth is dying. Left behind are the orphans of Greenleigh, doomed to a life of building mechanical trees for Bygonne. No talking, laughing, playing, or physical contact of any kind during working hours—which are from six a.m. to six p.m.
A passionate storyteller, and mother figure to the children enslaved in the Tree Factory, sixteen-year-old Joy Montgomery must operate deadly machinery with a baby on her back, and only dream of what life once was. But the iron bonds of friendship and family, the discovery of magic in the dark, and fiery love amidst devastation soon fuel her search for a way out. Aided by an unlikely ally who harbors a dangerous secret, Joy and the Treemakers embark on a quest for freedom, and for the truth about the existence of a forbidden paradise.